New Fork, one of the earliest settlements in the upper Green River valley of Wyoming, was established in 1888 by Danish immigrants. They opened a store along the Oregon Trail. By 1908, a small town had grown around the store, and in 1910 they built a dance hall, called The Valhalla. 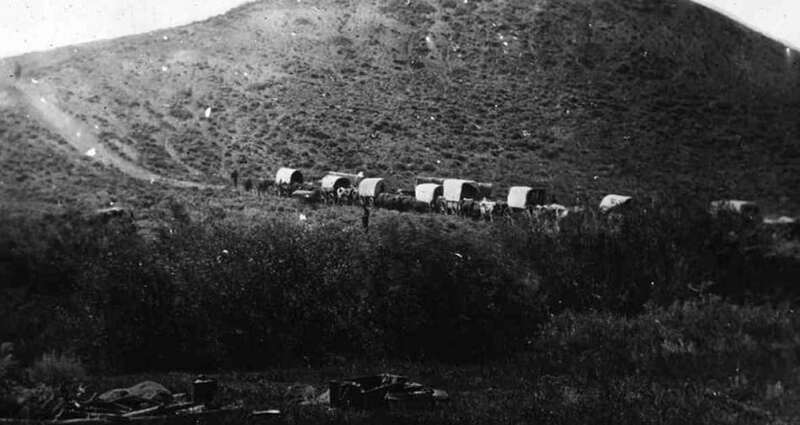 In the early years of the settlement the local Indians accounted for most of the town’s trade, however the death of some of the founding members of the settlement spelled the end of the town in 1918.